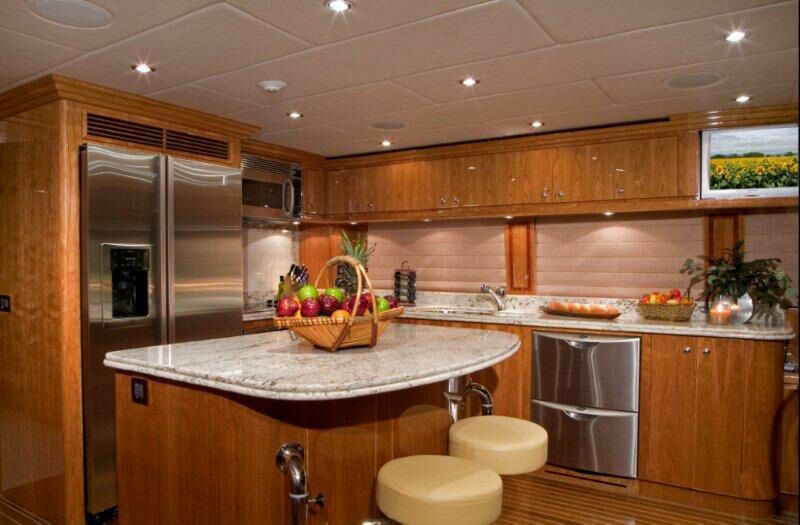 The experience Hargrave garnered as a leading design and engineering firm over the previous 35 years has been put to good use in building Tigers Eye. 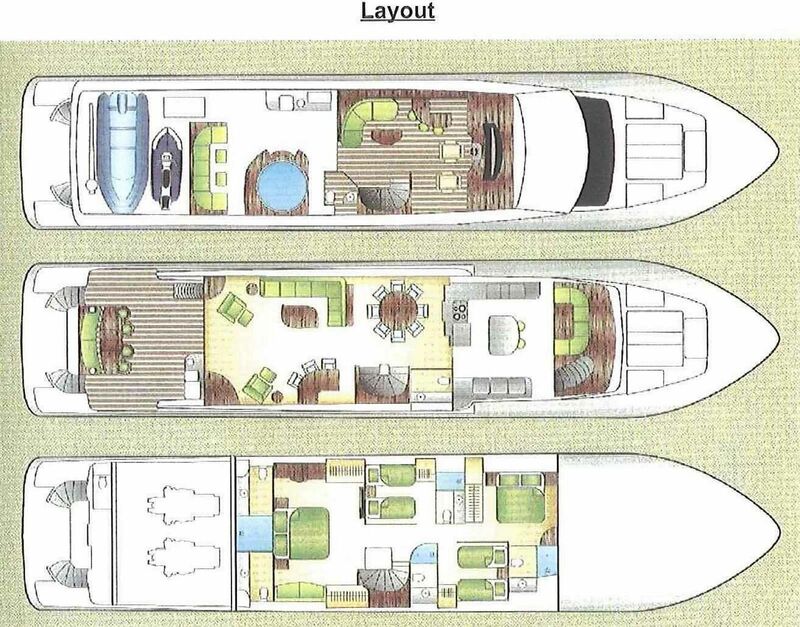 That depth of experience has produced an intelligent design that performs well, with open floor plans that are truly creative and deliver a higher volume interior than most of Hargrave's competitors. 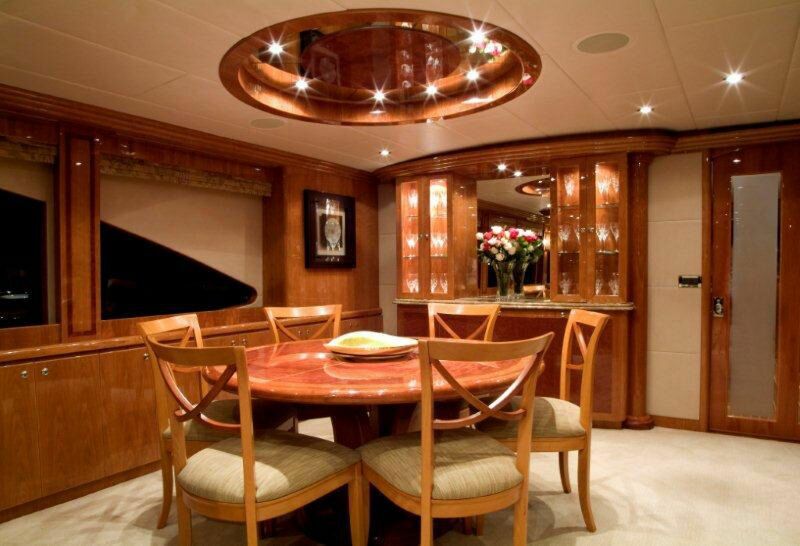 Hargrave has a well-earned reputation for excellent service and outstanding quality, ensuring Tigers Eye's future owner's value is protected and support is ongoing. 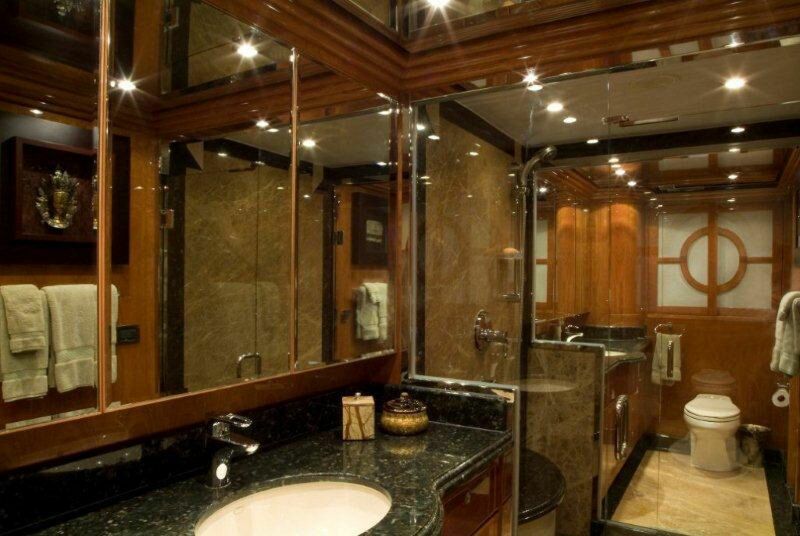 No company has had more repeat clients, which represents a large portion of Hargrave's new builds. 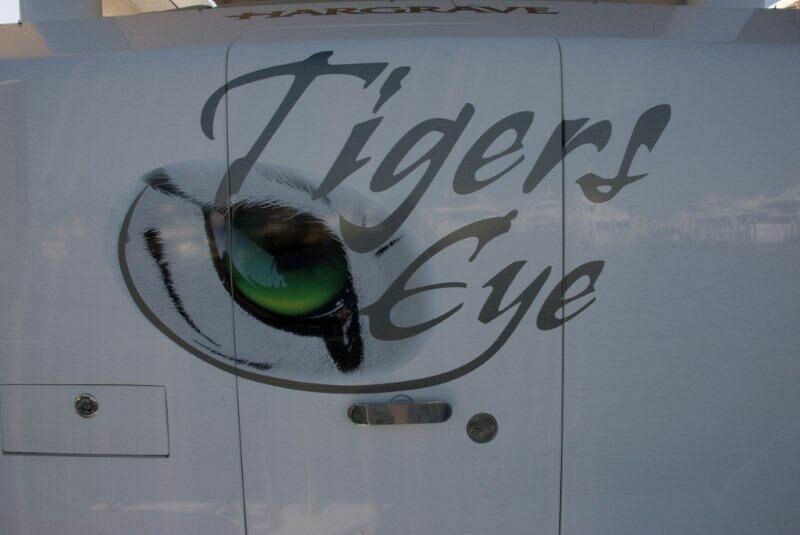 An inspection will confirm Tigers Eye has been maintained to the highest standard. 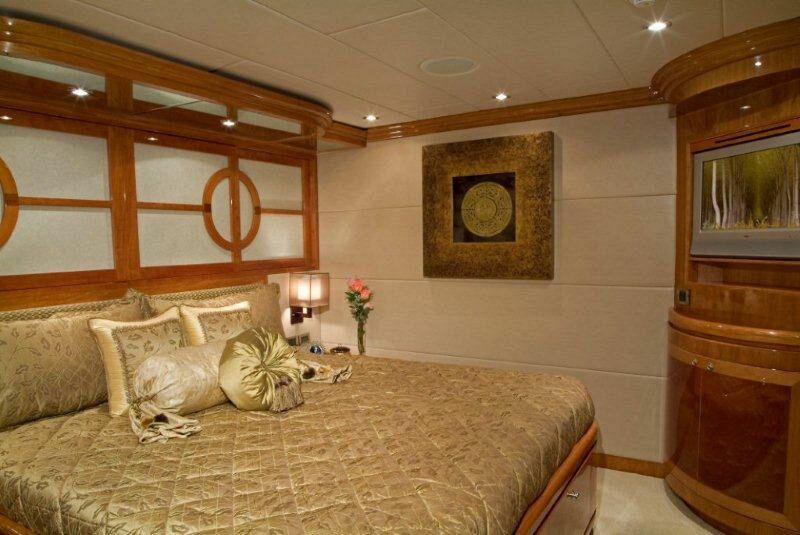 Her varnished cherry interior designed by Shelley features exquisite soft goods. 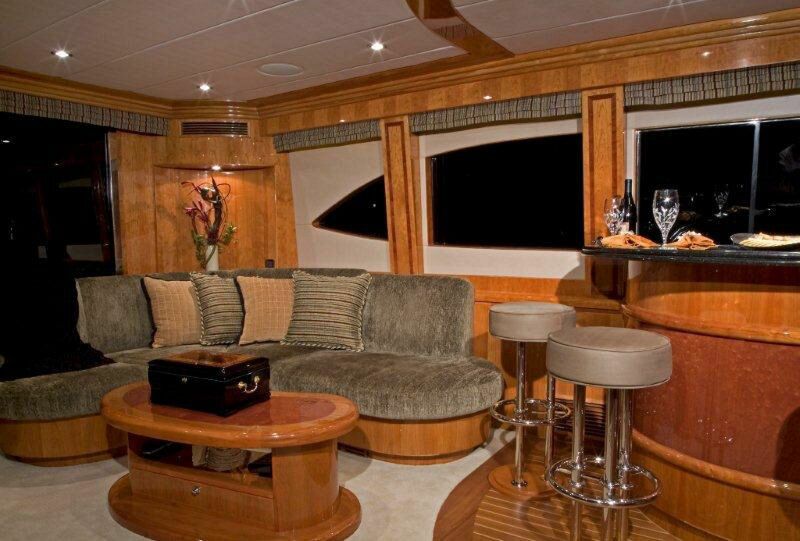 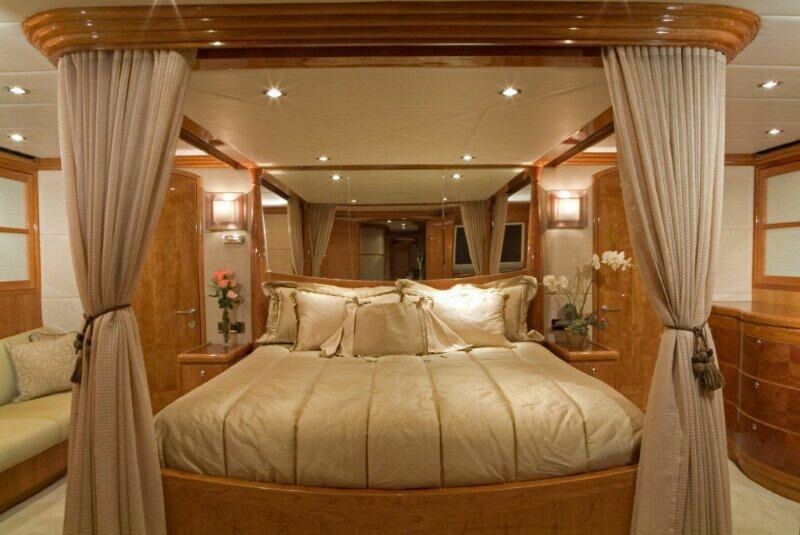 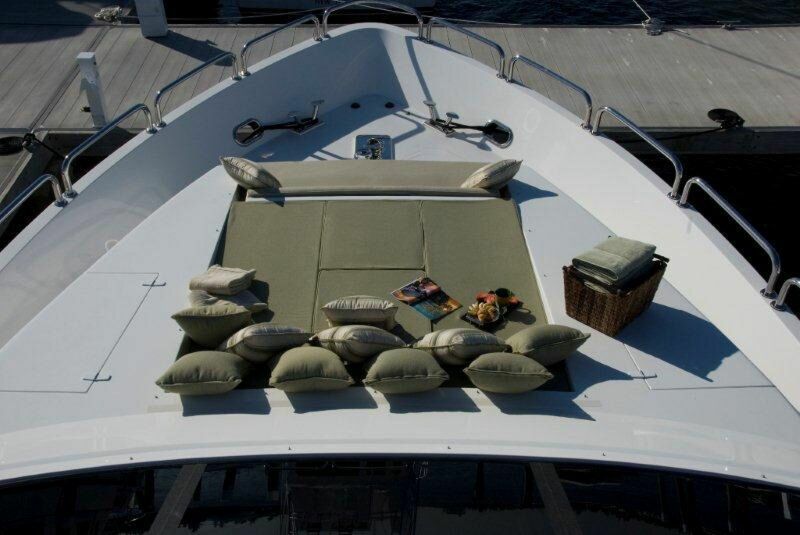 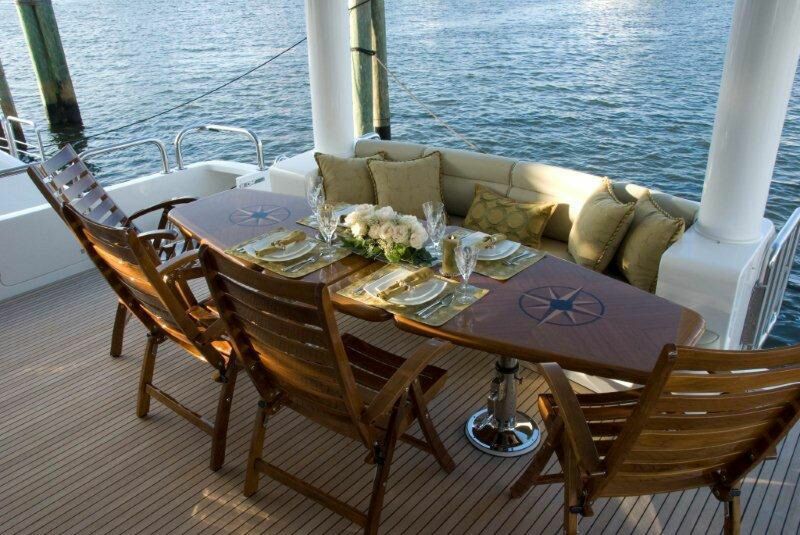 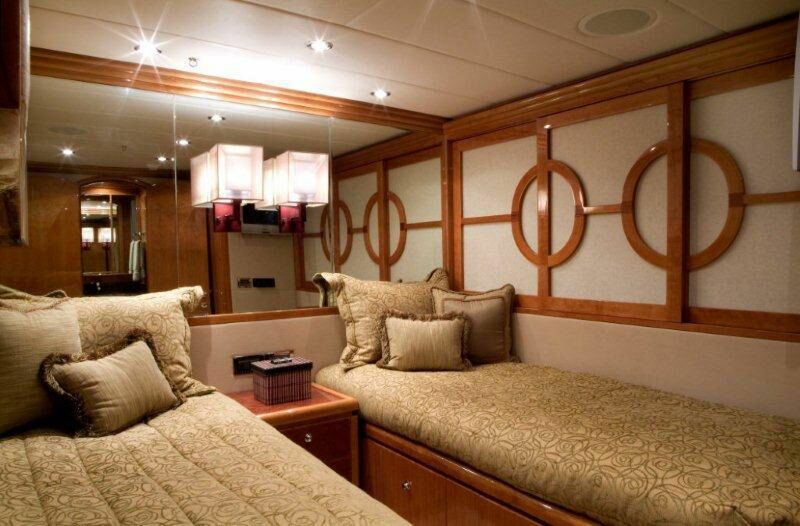 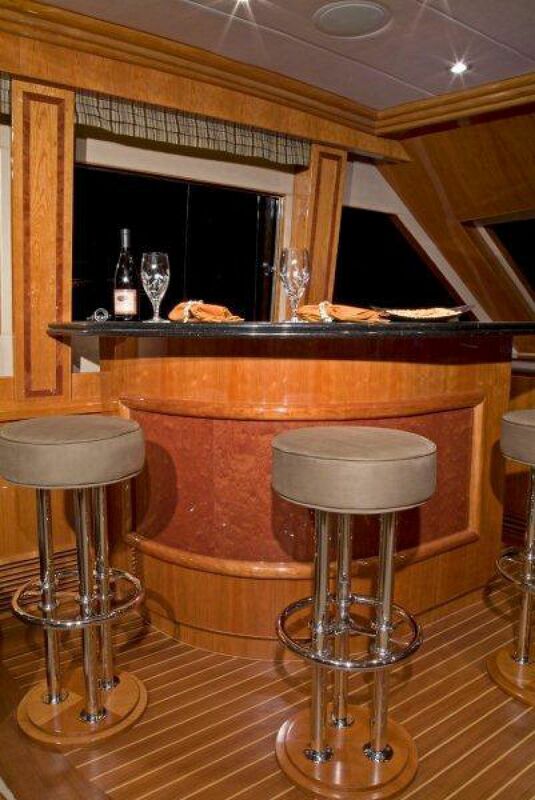 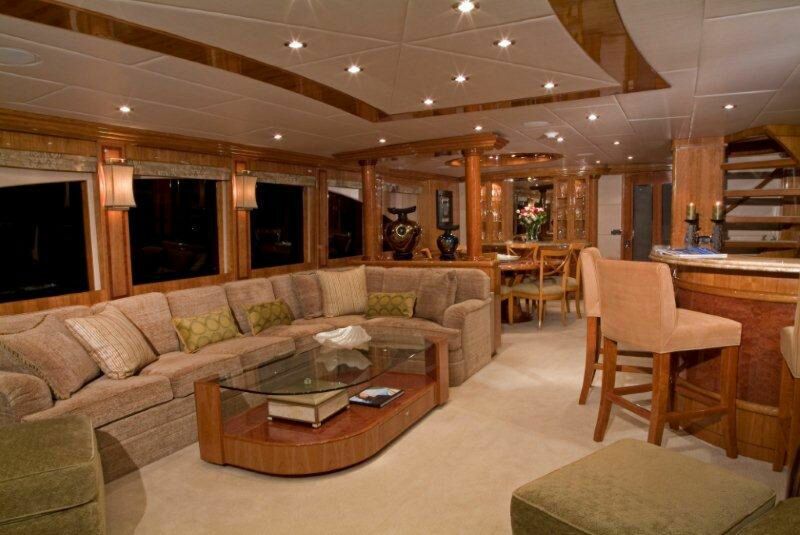 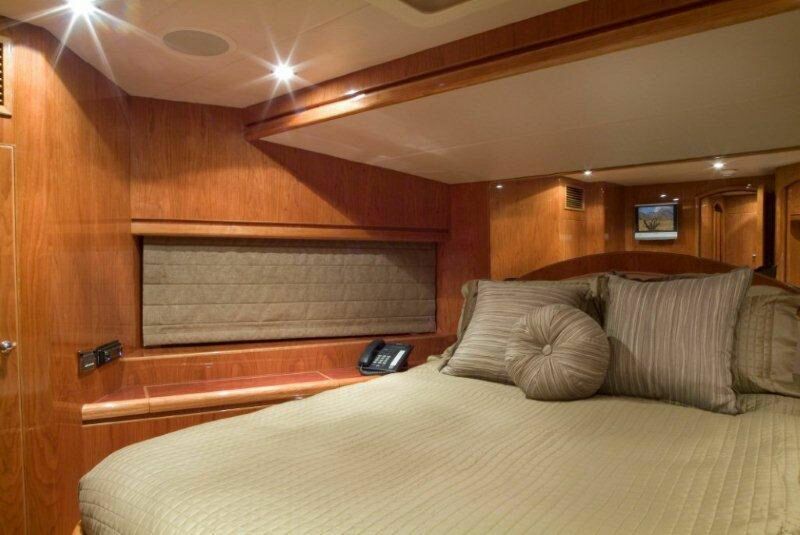 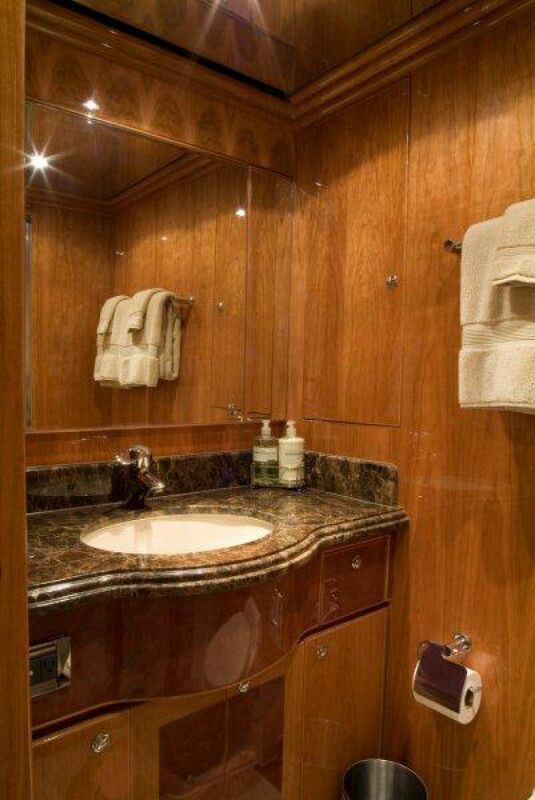 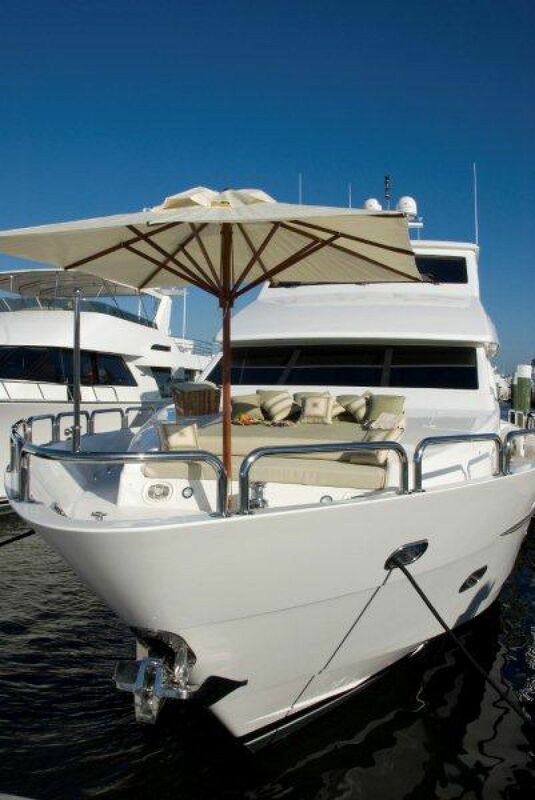 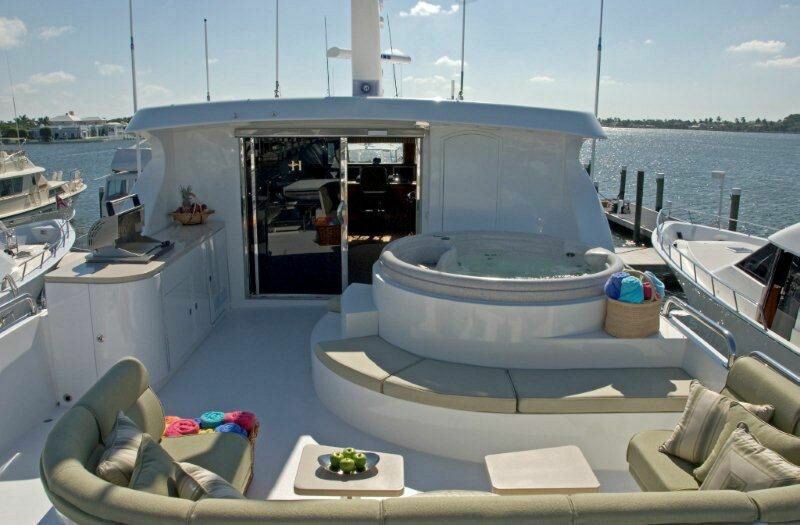 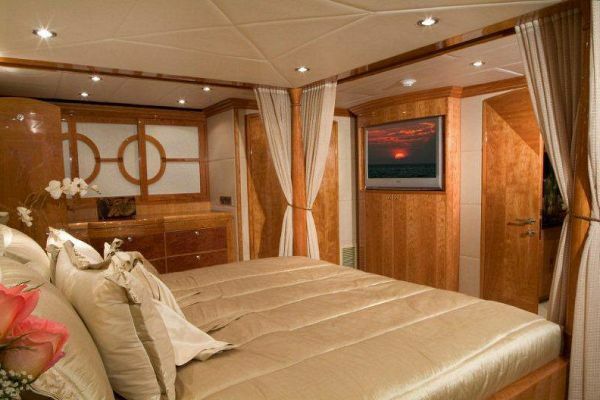 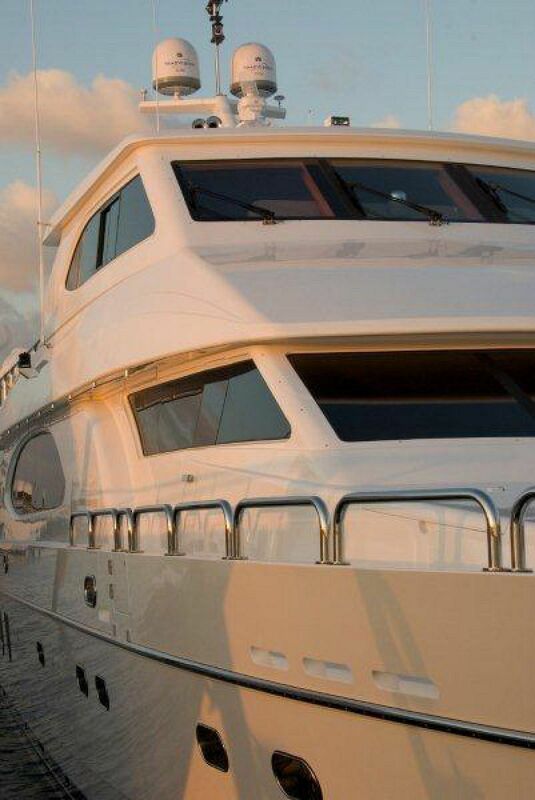 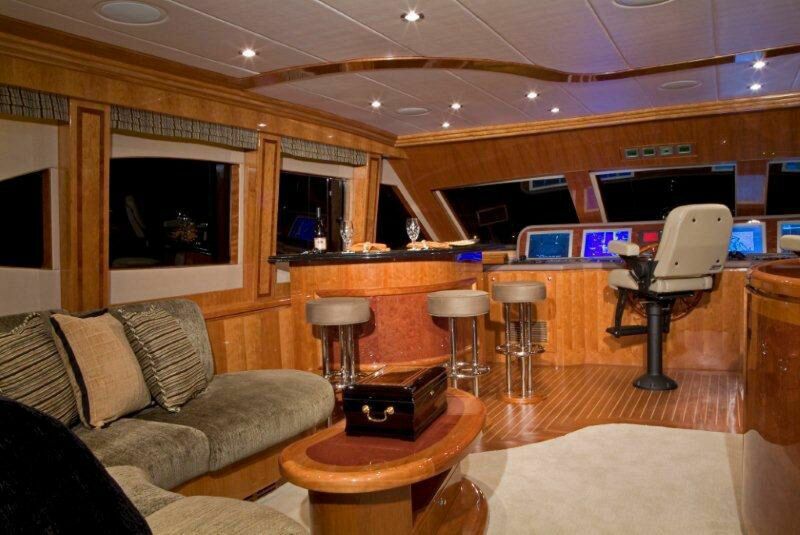 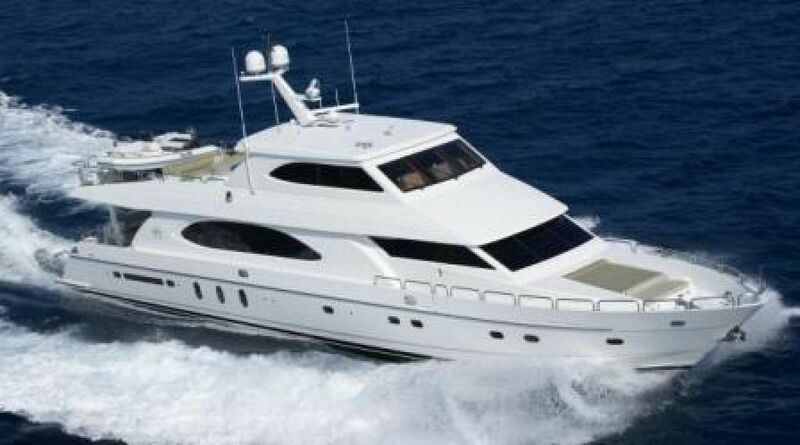 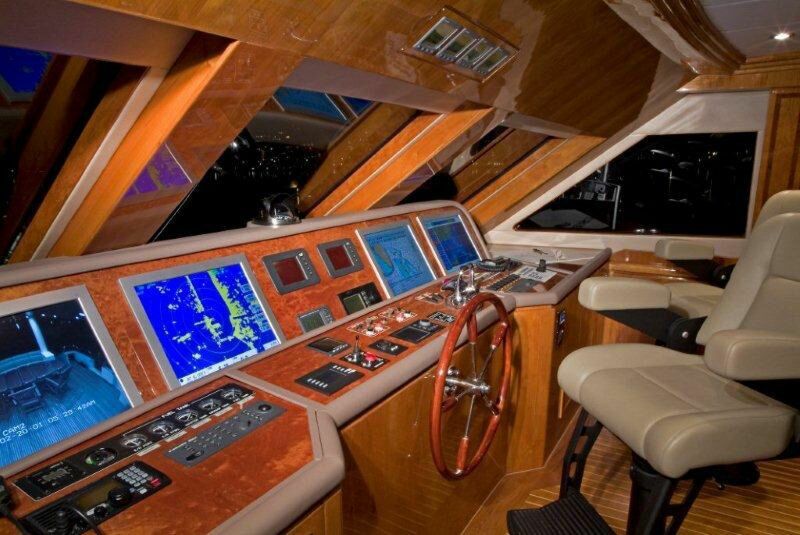 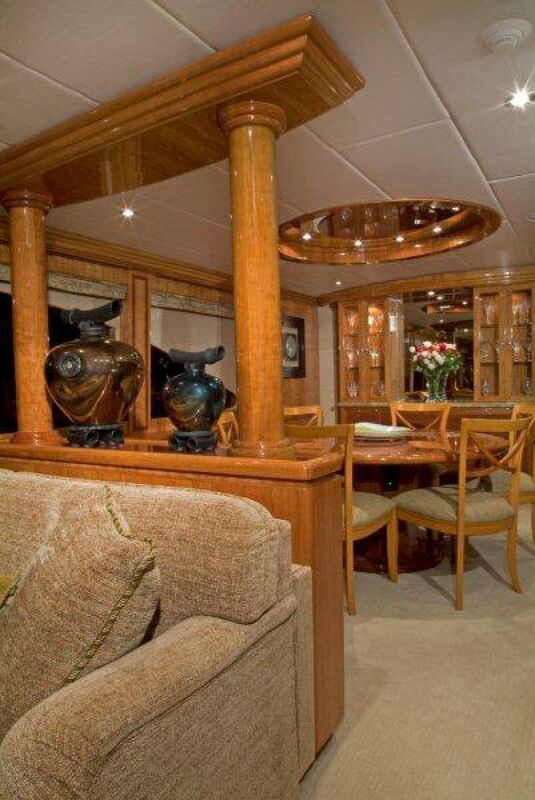 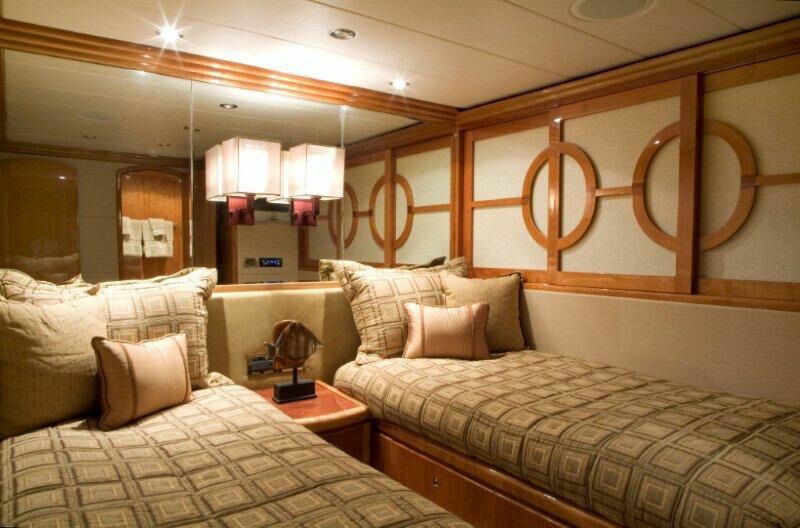 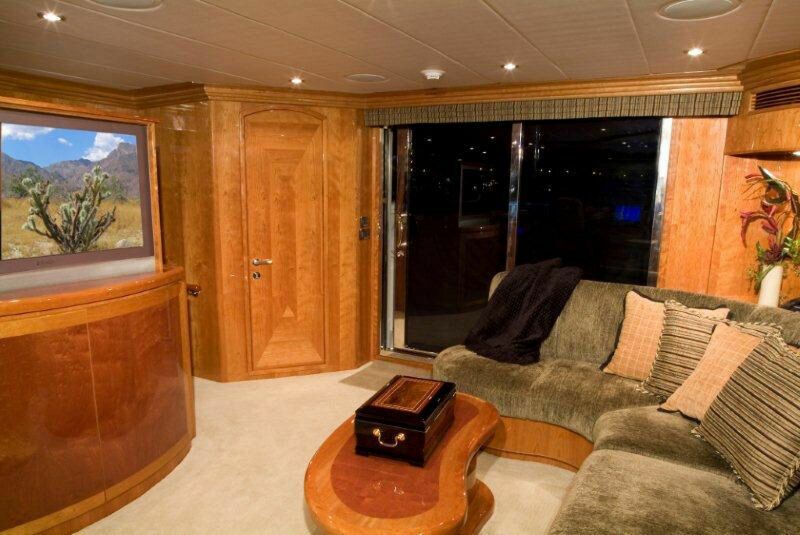 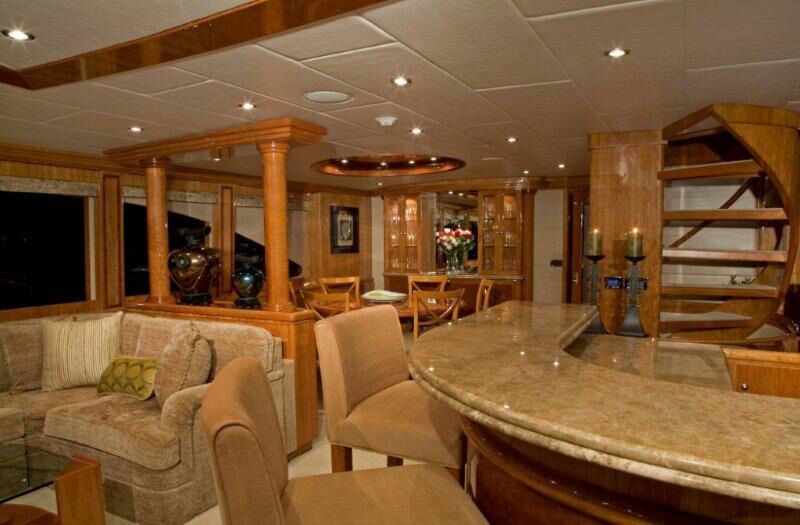 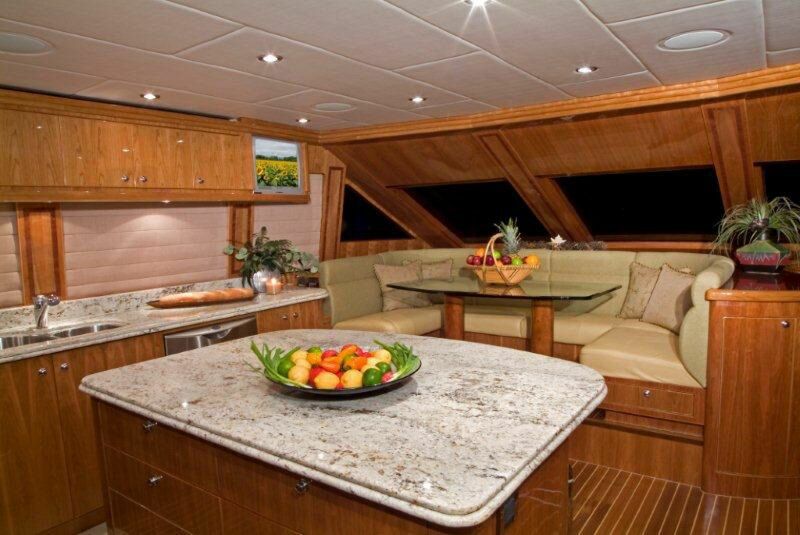 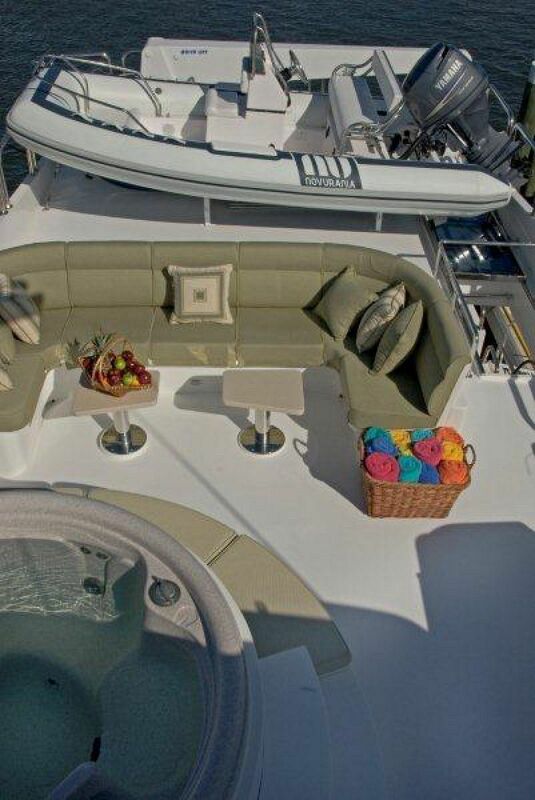 Everything is on board Tigers Eye for family cruising or charter.